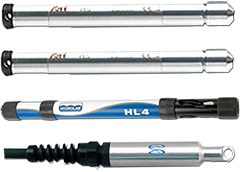 Measure Water Level, Water Quality, Temperature, Conductivity, and more. 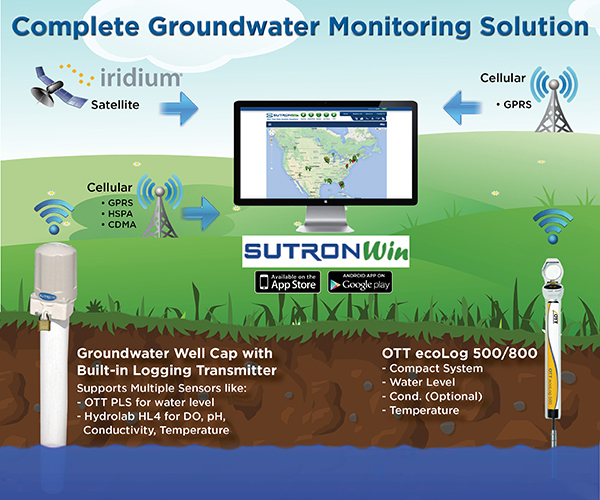 Sutron’s Well Cap leverages the built-in power and reliability of the X-Link logger family to deliver a cost-effective, self-contained package to monitor groundwater. 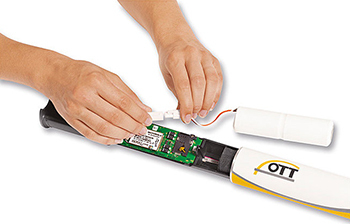 The OTT ecoLog 500 is a complete system for water level and temperature measurement. 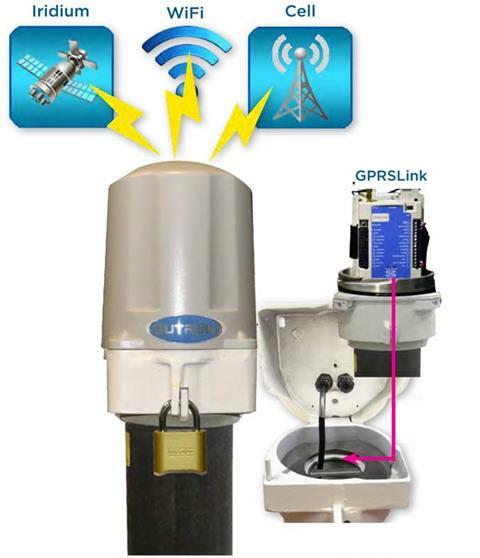 Designed for full deployment inside groundwater wells as well as surface water applications, the OTT ecoLog 500 offers data and alarm message transmission options via SMS, HTTP, FTP and e-mail, giving users flexible remote data access from their office. The OTT ecoLog 800 is a self-contained system for measurement of water level, temperature, and conductivity in groundwater and surface water applications. 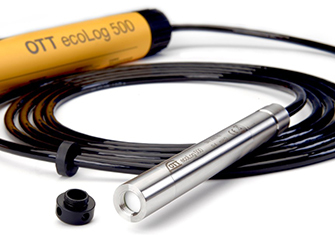 The ecoLog 800 features a complete in-well solution for groundwater measurement and flexible remote data transmission options. 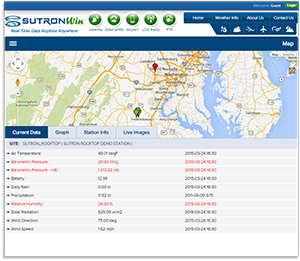 SutronWIN is a customized web hosting and data visualization service that retrieves data (hydro-meteorological or any other data) and delivers that data to you in a ready-to-use format of your choice. 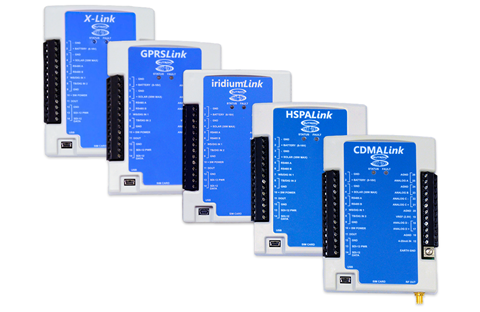 It seamlessly integrates with the X-Link family of loggers and is a great complement to any groundwater monitoring system.